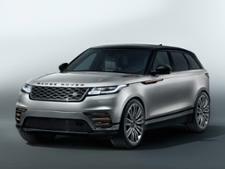 Land Rover Range Rover Velar (2017-) new & used car review - Which? 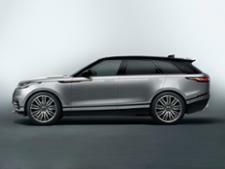 Filling the gap between the Evoque and the massive Range Rover Sport, the Range Rover Velar is the newest, most stylised addition to the British carmaker's stable. 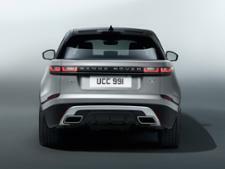 With nifty touches like pop-out door handles, the Velar does stand out for its style, but it needs to do a lot more to justify its massive price tag. Find out if it's worth buying by reading our Range Rover Velar First Look review.